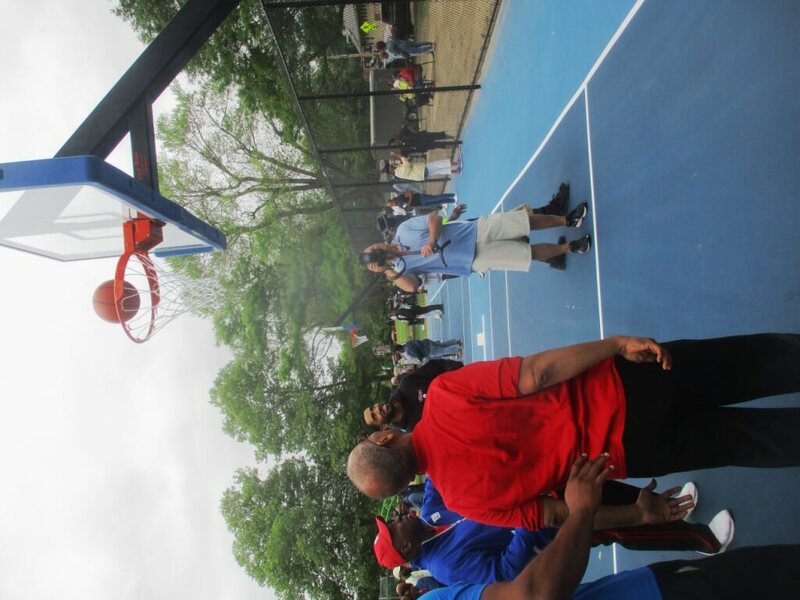 For the last six weeks or so, Cobb’s Hill goers have watched as the basketball courts next to Lake Riley were redone as the Tony Boler Courts in memory of the legendary WDKX disc jockey who played hoops all over Rochester. 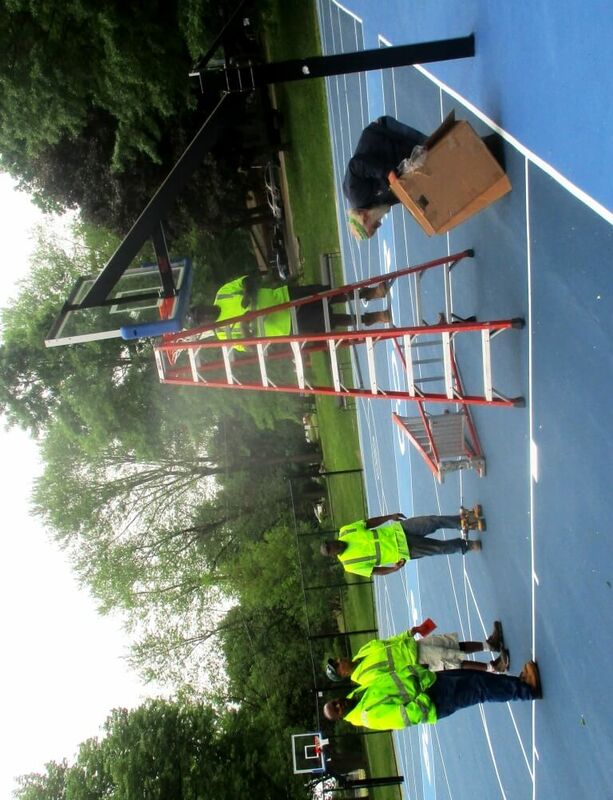 During the redoing of the courts — which now look great — the hoops themselves were added last. The pressing question was: who would take the inaugural shot? For you, dear readers, we made sure Talker took that first shot now added to the Cobb’s Hill series. (BELOW). 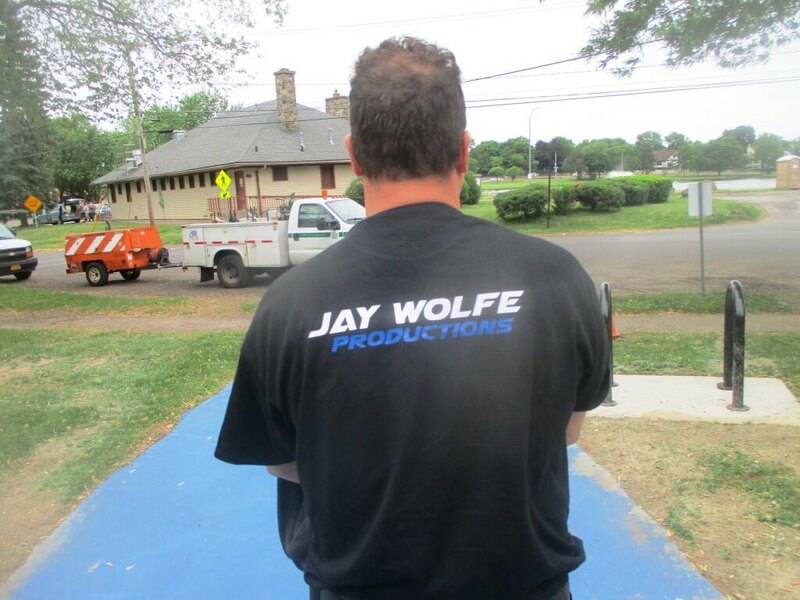 At 9:07 in the morning, a few minutes after the nets were up, Mike of Jay Wolfe Productions who was organizing the noon ceremony captured the historic moment. The noon ceremony was moving as Tony’s daughter, Ashley, spoke, as did Mayor Lovely Warren and Commissioner Norm Jones. 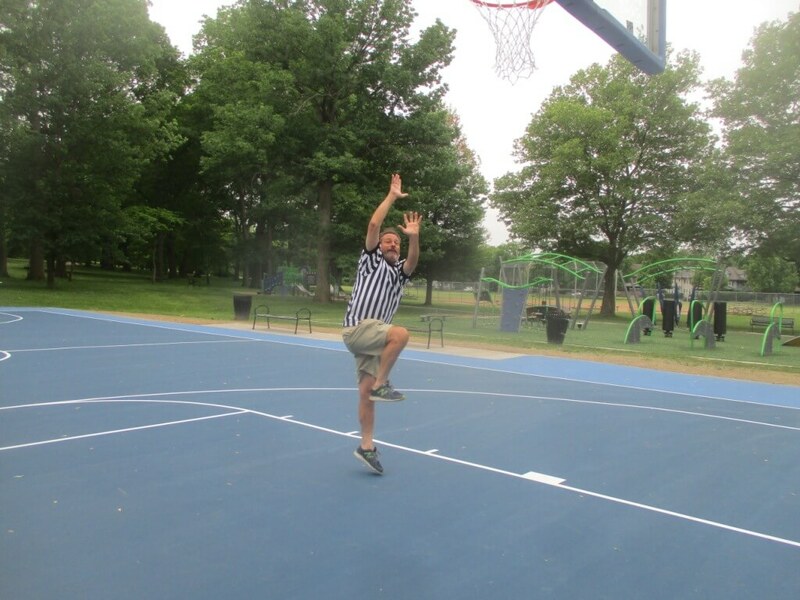 WDKX Program Director Andre Marcel did make the “official” first basket. But Talker took the first real shot. Andre Marcel taking the second shot. 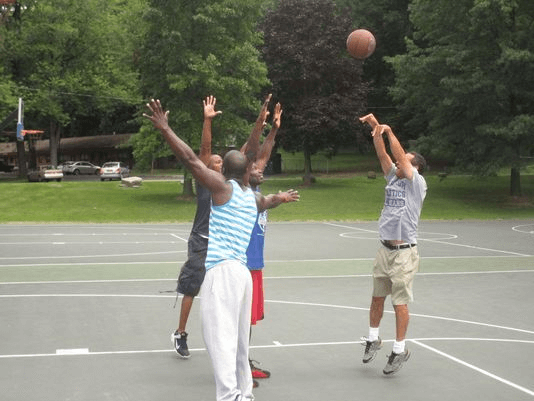 As seen in Rochester’s own street ball Rucker League, we’ve taken other shots at the courts which now look better than ever.